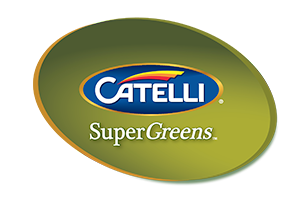 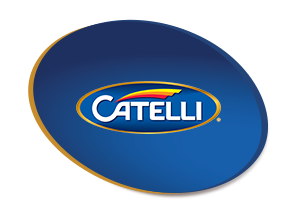 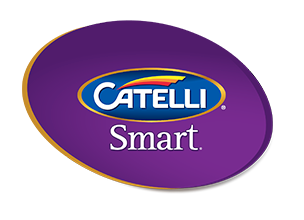 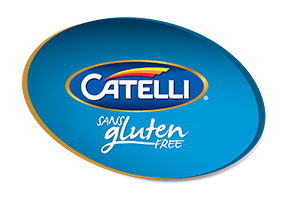 Catelli® Gluten Free is an excellent alternative to wheat pasta. 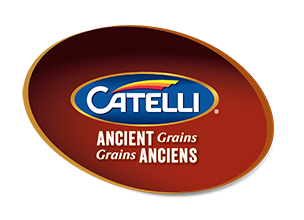 We’ve brought together our finest quality white and brown rice, corn and quinoa for a taste and texture that will have everyone fooled. 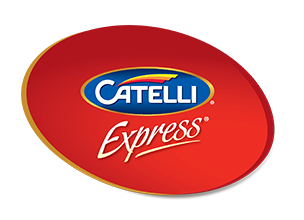 You are now free to rediscover the taste of pasta you love. 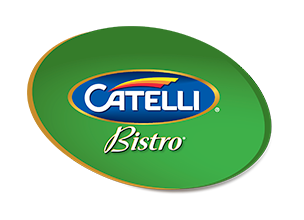 And rest assured, our gluten free pasta is produced in a dedicated gluten free facility. 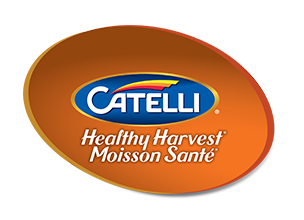 WHITE RICE FLOUR, BROWN RICE FLOUR, CORN FLOUR, QUINOA FLOUR, MONOGLYCERIDES.